Our network of facilities allows us to meet absolutely any business communications need. We work with clients across all industries to provide a wide array of printed materials. Whether you are looking for blank labels, or fully customized labels, our extensive range of resources will ensure that we can deliver the right product to fit your needs. Long Business Forms entered the gaming industry in 2002 by providing VGD/TITO paper. Since then, our presence has grown into a full service provider of print projects customized to each casino. Our years of experience in the print industry have allowed us to form manufacturing partnerships that are involved in all aspects of the printing supply chain, including ribbons, inks, printers, glue, packaging and more. Offsite storage and inventory management services gives our clients the security and confidence to get their products where they are needed, when they are needed. We view relationships with our clients as a partnership. 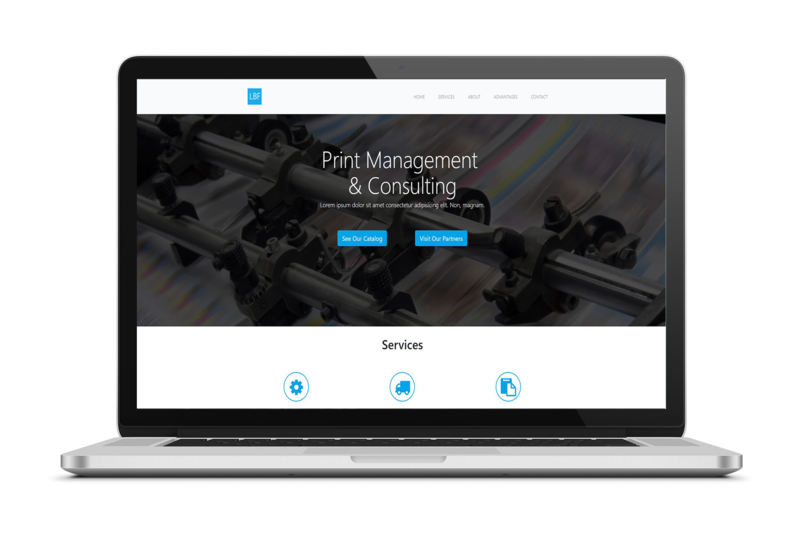 We pride ourselves on being true consultants in the print industry, having the knowledge and experience to offer a job specific solution every time. We are a team of custom print brokers that have been providing print and labeling solutions to our clients since 1992. Through our network of strategic partnerships with wholesale manufacturers, we are able to identify the best process to complete your project with the highest level of quality, efficiency and cost effectiveness. Our dedicated and experienced team strives to understand our clients needs and objectives, to create an invaluable business alliance. Use our relationships and buying power to reduce printing costs. History with our manufacturing partners combined with overall printing volume gives us the leverage to offer extremely competitive pricing to our clients. Enjoy the peace of mind knowing that your job is on track from start to finish. Our customer service team will closely monitor each phase of your project to ensure all quality and timeline requirements are being met. Take advantage of our online ordering system to streamline your ordering process. We offer a fully customizable storefront that tracks orders, manages inventory levels, and gives our clients the flexibility to set up drop shipments.